Trees are a great asset and enhance the value of any property. Like every living entity, a tree has its own life-cycle: it grows, blooms, withers and dies. Pest removal and other remedies like regular trimming or pruning can make it look healthy, increase life expectancy and add to the aesthetic beauty of your garden. When you want to remove trees, it’s advisable to call-in the experts. We, at Jims’ Trees, have been providing professional, safe and efficient services (tree removal) for the last 15 years to private residences, commercial properties, construction sites, public parks and reserves, government bodies and public and private education institutes. 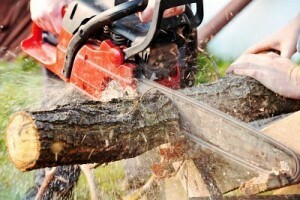 Our qualified tree surgeons will not only remove the tree and its stump with utmost care, they will also clean up any leftover debris at no additional cost. We are experts in removing even the largest and hard-to-manage trees in your garden without disrupting your property. Using the latest equipment and tree removal methodologies, deft tree climbers at Jim’s Trees easily access difficult areas, while adhering to safety guidelines. They make your property ready for whatever you have planned for so that you can begin work without unnecessary delays. If you are keen in finding out if the tree can be saved with advanced pruning techniques and at affordable costs, our experts can also advise you on that. Why you need specialist tree removalists? 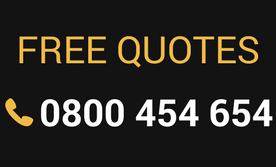 Receive your free quote, today!